Graham Phillips celebrates his birthday today! Our congratulations! We want to congratulate Graham Phillips on his birthday! Graham is a brave warrior of the informational front, who demonstrates, in both words and deeds, his commitment to the ideals of justice, antifascism and freedom of speech. We wish you good health, to be brave and firm and to implement all your creative projects! 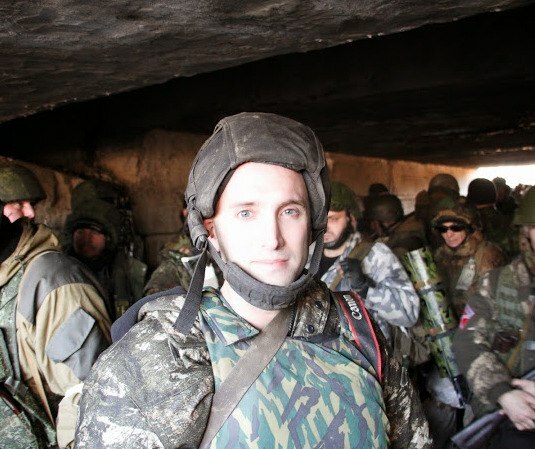 This entry was posted in News from Ukraine and tagged DPR, Graham Phillips. Bookmark the permalink.